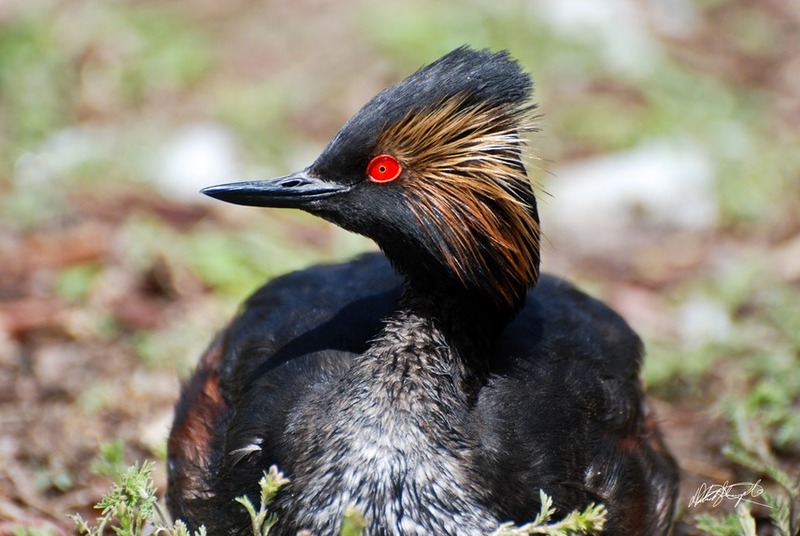 We rely on monetary and in-kind donations to rehabilitate birds throughout the year. We Are Hiring! - Licensed Rehabilitator!  Interested in serving on the Wild Bird board of directors? Only a few seats remaining! Help us provide the best care and release experience for our patients! Our hours are 9am - 4pm, 7 days a week. 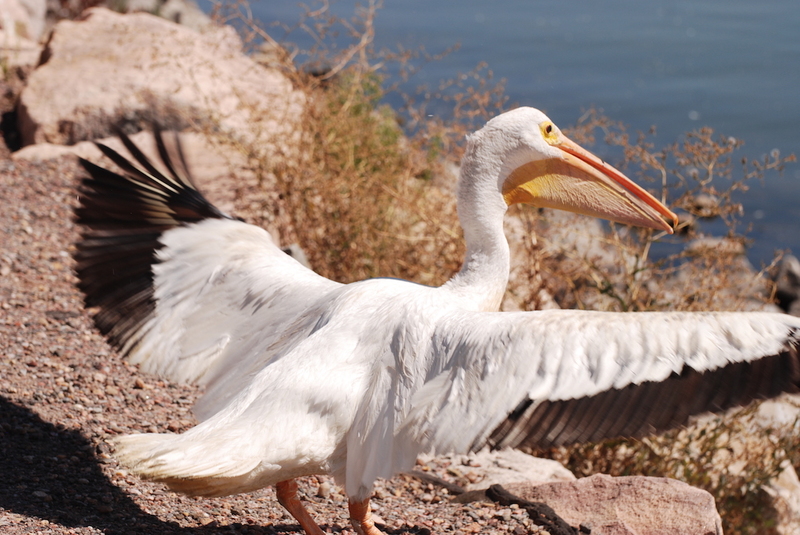 If you find a bird in need, please call us at 303-927-7348. Unfortunately, with the space limitations of the new facility, we have a smaller patient capacity than in past years. 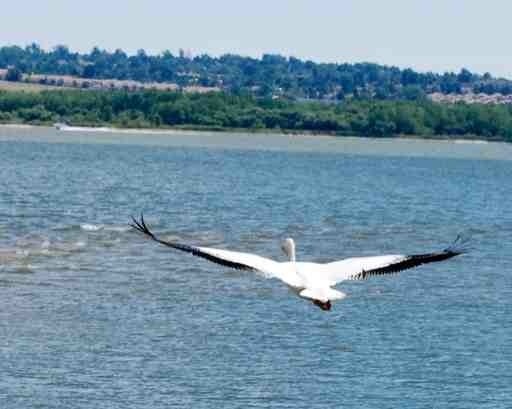 We are also not able to rehabilitate waterfowl, crows, magpies or ravens. 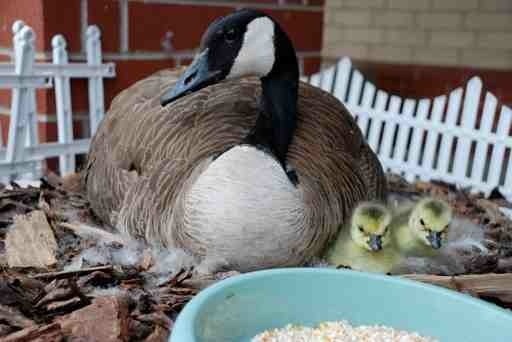 However, we will do our very best to help as many feathered friends as possible! Thank you for your understanding, patience and continued support. If you have found an injured raptor, please call Birds of Prey in Broomfield at 303-460-0674. Fundraisers and events help us raise awareness and generate crucial resources to serve our patients and community. Join us at our next event and see how you can get involved. Join our cause! You'd be surprised at what a huge difference a little bit of your time can make. 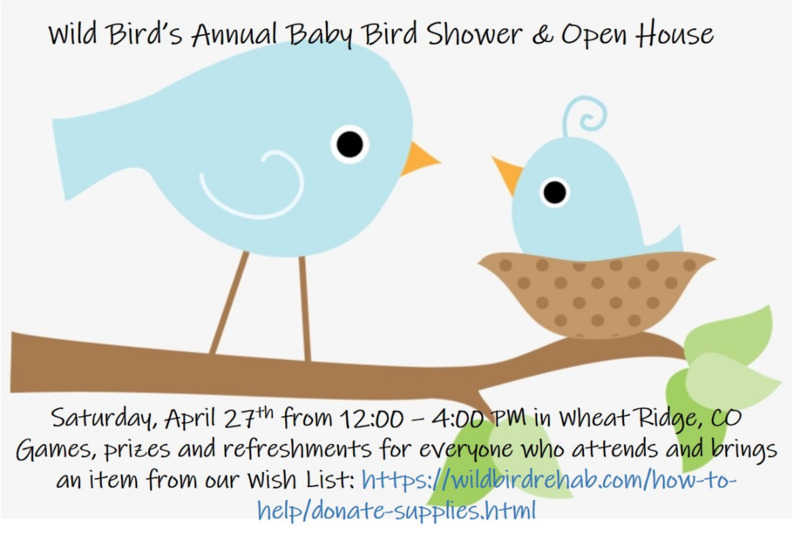 Be a Wild Bird Rescue & Rehab Sponsor Today!